Afghans and 439th Air Expeditionary Advisor Squadron security forces advisors secure a landing zone while waiting for an Mi-17 to land during training. 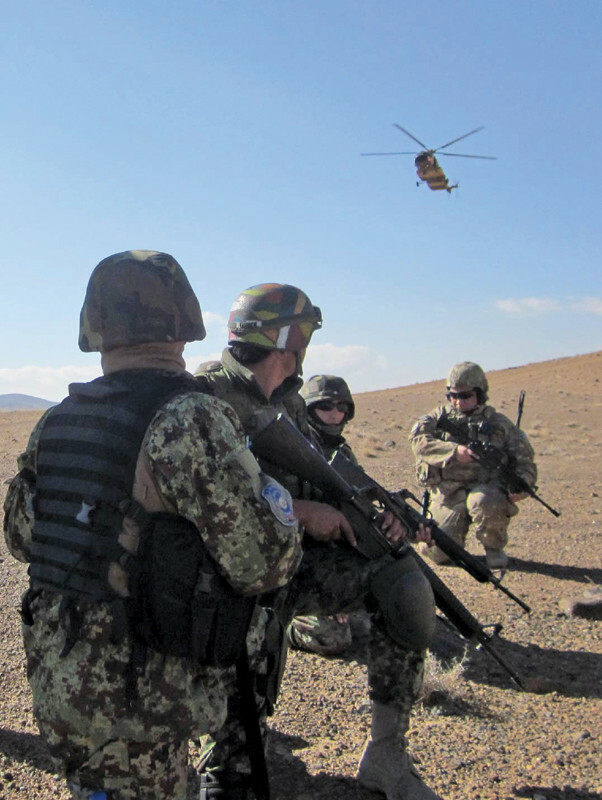 Afghans recently complete Fly-Away Security Team training that allows them to fly to locations throughout Afghanistan, and secure a landing zone, increasing the reach of the Afghan air force. 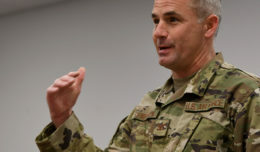 FOWARD OPERATING BASE OQAB, Afghanistan (AFNS) — As American security forces transition to Resolute Support, it is important that Afghan security forces can secure their own country. Recently another step was taken in this direction when eight Afghan air force security forces airmen graduated the first Kabul Air Wing Fly-Away Security Team training, providing additional operational capabilities to the Afghan air force. The five-day training qualified the Afghan air force airmen to safeguard both personnel and aircraft during flights, as well as provide landing zone security. The students received detailed instruction on mission planning, identifying and marking landing zones, and helicopter insertion and extraction. The final day of training consisted of six Mi-17 helicopter insertions and extractions via Mi-17 operated by Afghan pilots. 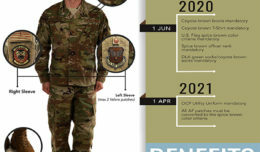 “This new skill set enables them to conduct both aerial and ground operations with highly trained security details while extending the AAF’s reach beyond garrison,” said Capt. Tony Short, the 439th Air Expeditionary Advising Squadron lead security advisor. These skills were trained at other Afghan air force locations previously, and during the recent election, enabled the Afghan air force to fly to remote locations, secure a landing site, and retrieve ballots in otherwise unreachable areas of Afghanistan. The training will also provide additional capabilities for the Afghan air force. “We wanted this training to expand our capabilities to protect aircraft, resources and personnel,” said Afghan air force Capt. Hazim, the Afghan air force Quick Response Force Company commander. “We will be able to provide ground security for downed aircraft or aircraft forced to emergency land due to technical problems. 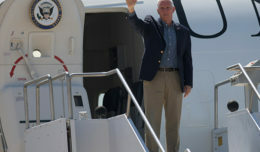 “Afghanistan also has many natural disasters and we will be able utilized this capability to help move and secure civilians from the affected area,” he added. This training is the first of three courses that will allow the Afghans to perform the task efficiently and independently.